Every person who has been chosen (and chooses) to work at People Who Think is part of a creative family focused on moving consumers to think, act and buy. But more than that, our People Who Think team is strategically crafted to blend varying strengths, personalities, competencies, emotional intelligence and unique points of view. The result is a sustainable team that powers the organization and pushes to excel far beyond what is expected. Jay Connaughton and his wife Jennifer founded People Who Think with the goal of combining exceptionally high design standards with a deep understanding of the client’s needs. 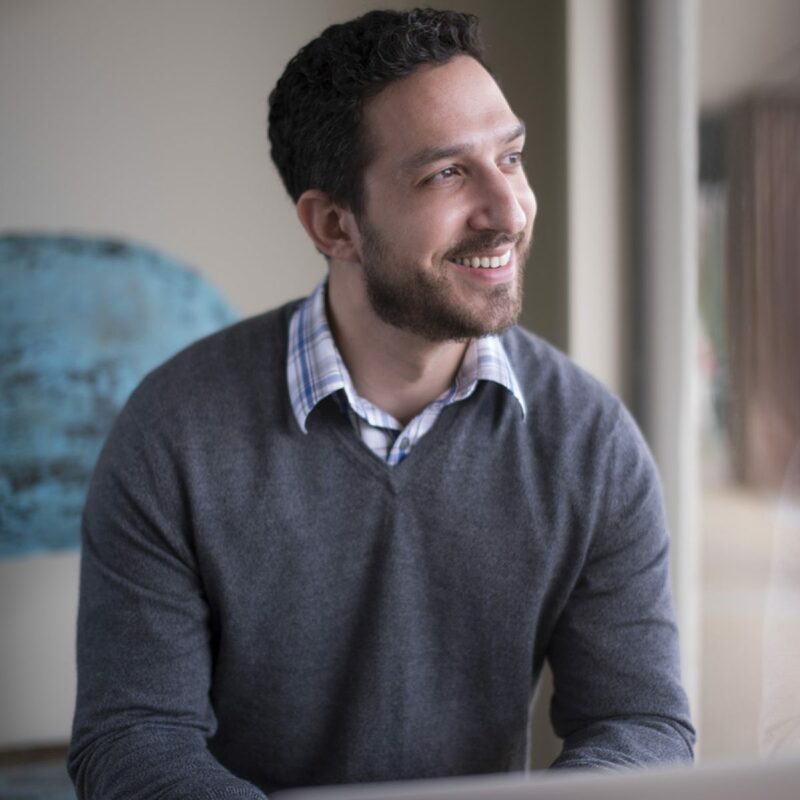 Jay’s wide range of experience in both corporate and political brands across multiple industries gives him a unique perspective on using deep data to address client challenges. Jay is managing partner of People Who Think, an advertising agency with three core divisions: Innovative Advertising, Innovative Politics and Fridge. Jay served as a Media Advisor to President Donald Trump’s campaign. 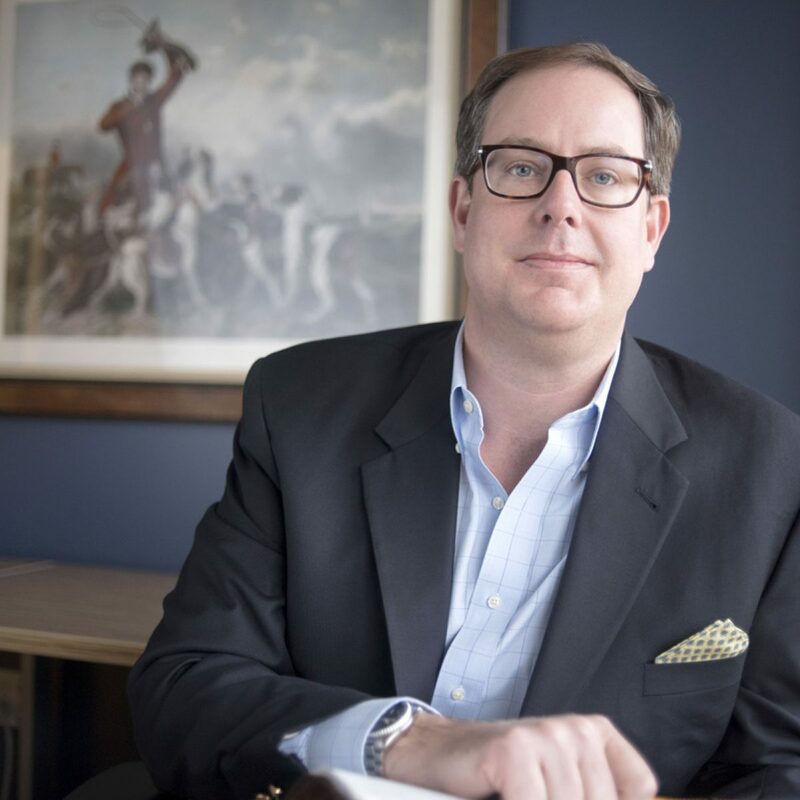 He is a leading national political ad strategist who has worked on many major campaigns over the last 20 years. His creative strategies have helped shape and win elections for Republican U.S. Senators, Congressmen and elected leaders at all levels of State Government. 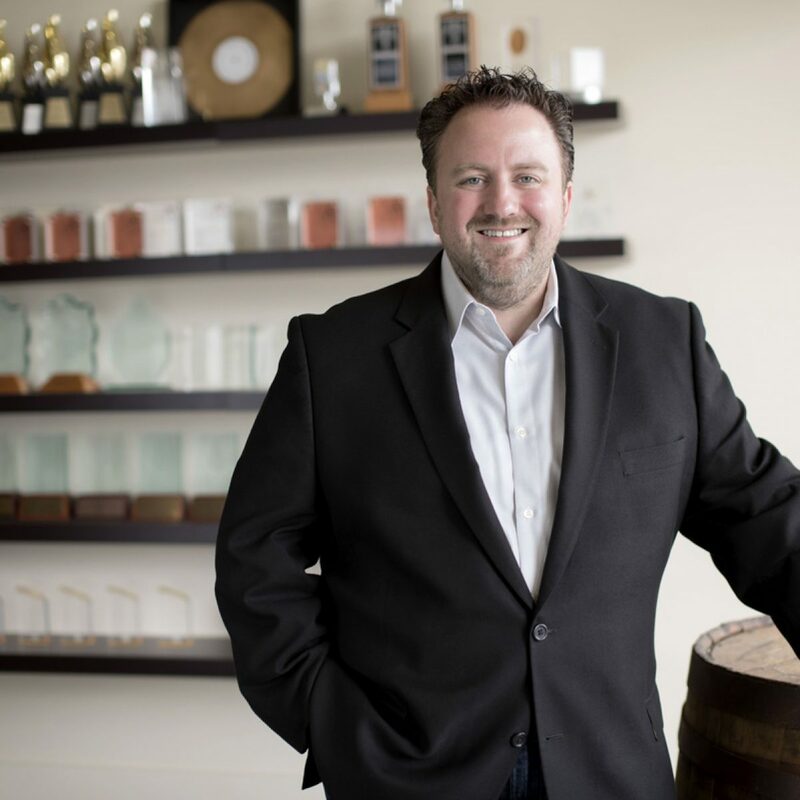 Under Jay’s leadership, People Who Think has grown into one of the region’s largest advertising firms and one of the country’s most successful boutique creative political firms. They’ve amassed a record of impressive victories across the Southeastern United States including campaign, caucus and issue advocacy experience, plus six different presidential races, U.S. Senate races and Congressional campaigns. In addition to winning elections, Jay’s work wins awards too. Over 15 National Pollie Awards, including sweeping direct mail in 2008 winning 1st, 2nd, 3rd and 4th place and Best Viral Video of the Year. His work has scored more than 100 Addy awards, including a National Addy award, two Best of Show Awards, and a People’s Choice Award. Jay is a native of Louisiana and is a proud LSU alumnus. He and his wife Jennifer have three children. His “no limits” philosophy means unbridled creativity, limitless enthusiasm and infinite possibilities for brand success. Jay loves food, wine and creating great meals – but not doing the dishes. 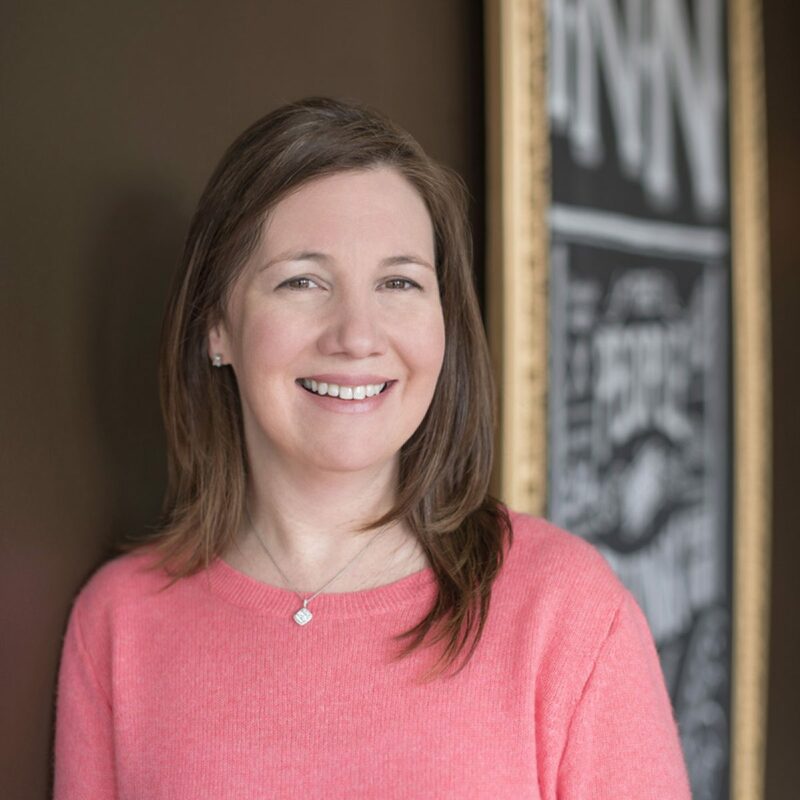 If Jay Connaughton’s creative energy inspires People Who Think, his wife and partner Jennifer’s financial and operational management skills are the engine that keeps us moving forward. She plays a pivotal role in the company’s ability to grow, thrive and succeed for our clients in the future. On the home-front Jennifer expertly manages two school-age children, a toddler, two cats and an unruly miniature golden-doodle named Mollie. Lena believes there’s always something new to learn and a challenge that needs a solution. 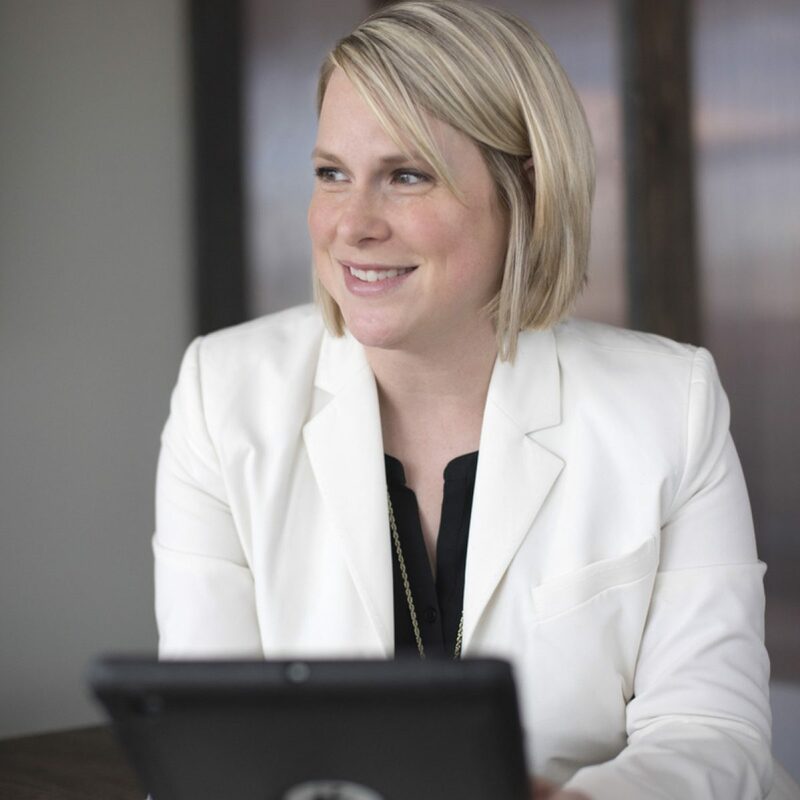 She’s used that persistence and curiosity as Chief Operating Officer to guide internal teams and to develop marketing strategies using big and small data to uncover priceless insights, while establishing strong, collaborative relationships with our clients. Working many different industry segments, from food and beverage to travel and hospitality, Lena began thinking big while attending Space Camp as a kid. Gordon Reese leads People Who Think’s political division, Innovative Politics. He is a trusted, behind-the-scenes advisor to leading advocacy groups, donors and politicians at every level of government. His dedication to the political and legislative process led Gordon to Washington, D.C. where he developed winning strategies for candidates, associations and government relations organizations. After Hurricane Katrina, Gordon took a yearlong sabbatical where he raised over $1.5 million to rebuild homes and small businesses in coastal Louisiana. Since joining People Who Think in 2007, Gordon has led the Innovative Politics team in an impressive number of victories in races and issue advocacy campaigns across the nation. Jeremy is a creative leader with a passion for problem solving. To him there’s nothing more exciting, challenging and rewarding than coming up with the perfect idea and executing it to meet a client’s needs. Equally at home with graphic design for print and interactive media, Jeremy has received a national ADDY award, two Best of Show ADDY awards and two Best of New Orleans awards. In addition to an eye for design, Jeremy’s ear for music sets the tone for the design department and occasional impromptu office dance parties. Anna thrives on creating unique concepts and pixel-perfect designs. 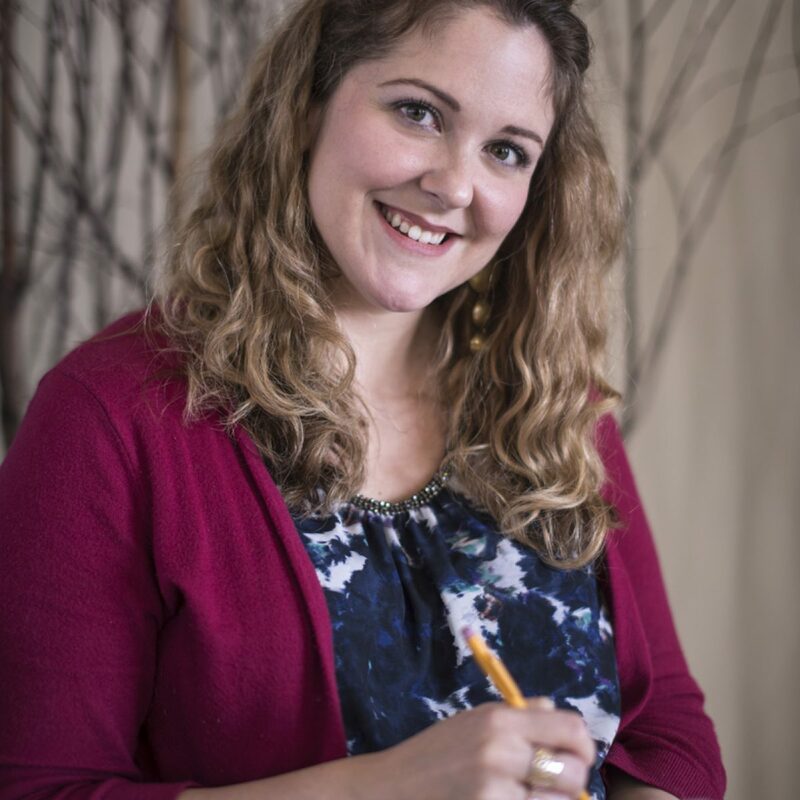 She’s a planner, organizer, list maker and problem-solver for clients and co-workers, too. She loves collaborating with the design team to define the visual look and feel of a brand. Away from the office Anna is the mother of twins, owner of pugs and a lover of fairytales. As Assistant Creative Director, Beth knows with certainty that words can be shaped to elevate ideas and make brands come alive. 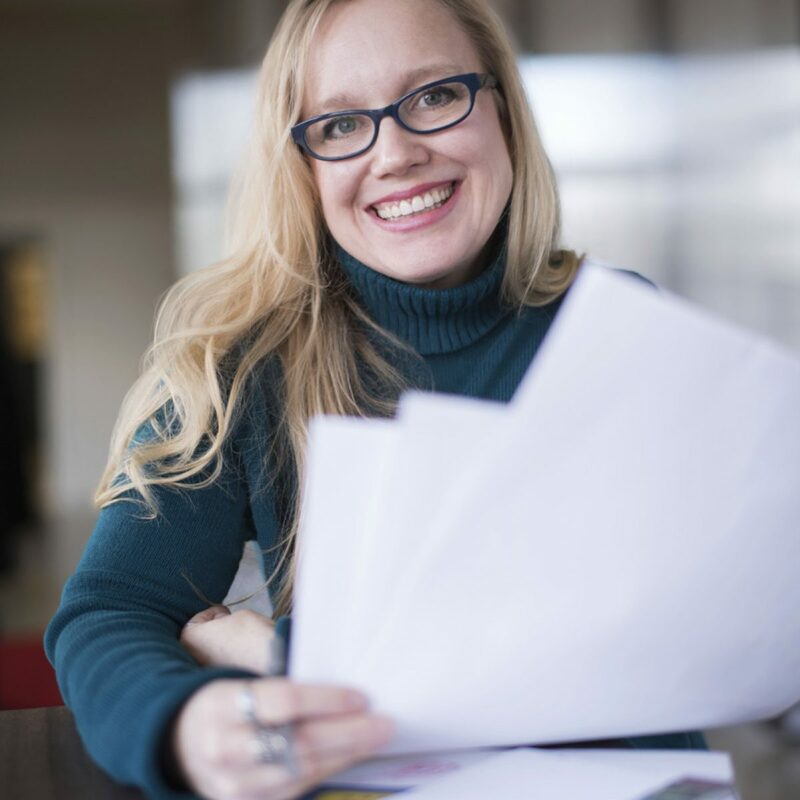 For more than a decade she has crafted words and helped create ideas for the People Who Think that win awards, votes, media coverage and, most of all, create results for our clients. 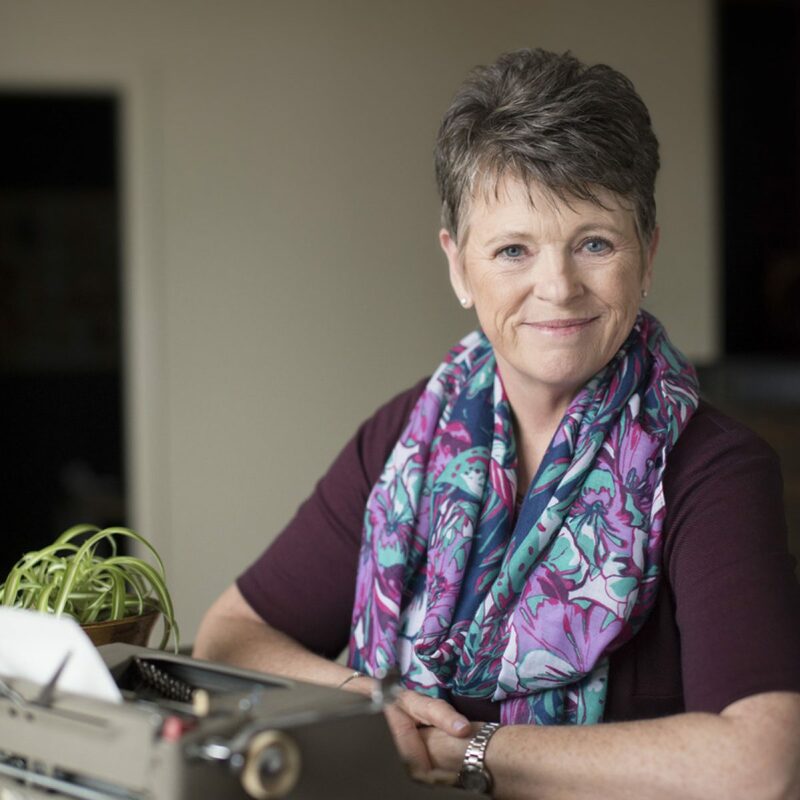 Beth began her career on the other side of advertising, as a radio broadcaster. Whether strong or subtle, eloquent or outrageous, Beth finds a way to say what you mean. Beth competed in the Moth Grand Slam Storytelling event, sharing her own true story to a sold-out crowd in New Orleans. Cory has been making movies for as long as he can remember, shooting neighborhood films with friends. 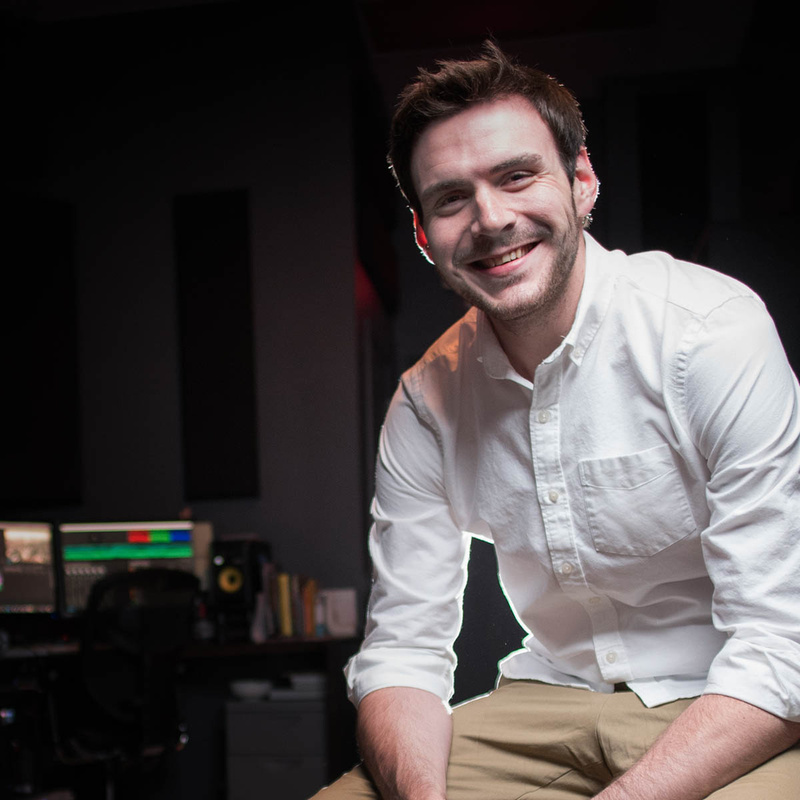 Today he creates video that helps people connect with brands and products in new ways. From creative concept to final delivery, Cory closely manages every aspect of the process, accurately controlling costs and scheduling. Cory spent some time as a sponsored skateboard rider and even pressed and shaped his own custom-made longboards. Dave understands that achieving results for our clients in the digital world requires a thoughtful blend of technology, design and strategy. 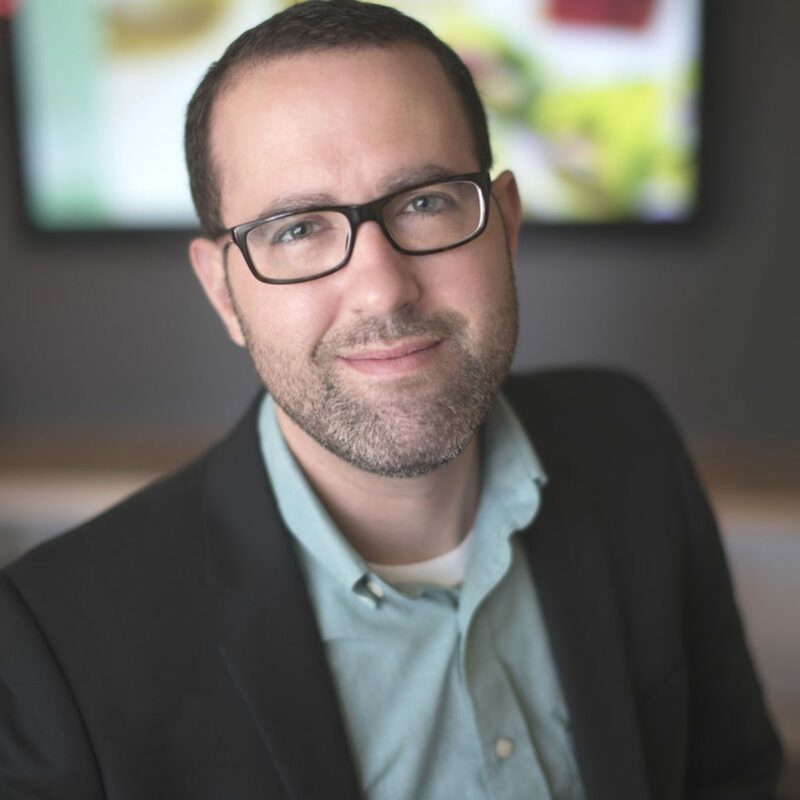 For over five years, Dave has helped People Who Think craft digital solutions to complex problems that drive business growth. 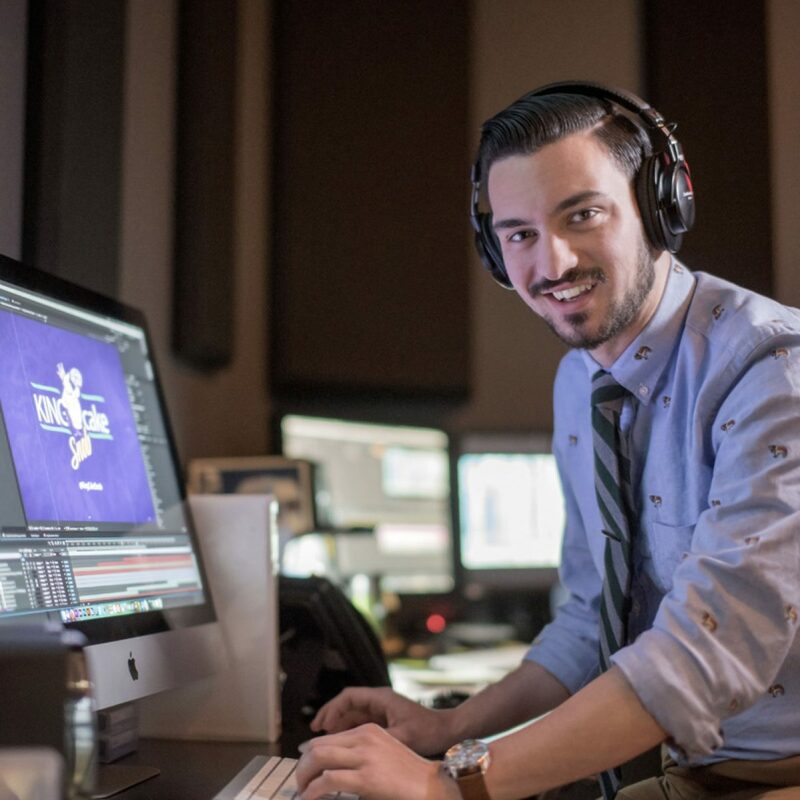 With a minor in Video Game Development, Dave is a self-professed geek who loves creating solutions for clients while striving to accomplish them in a way that is both unique and accessible. Emily’s at the heart of what makes business tick—relationships. She works for clients to gain a clear understanding of their needs, and then works with the People Who Think team to develop the best solutions. 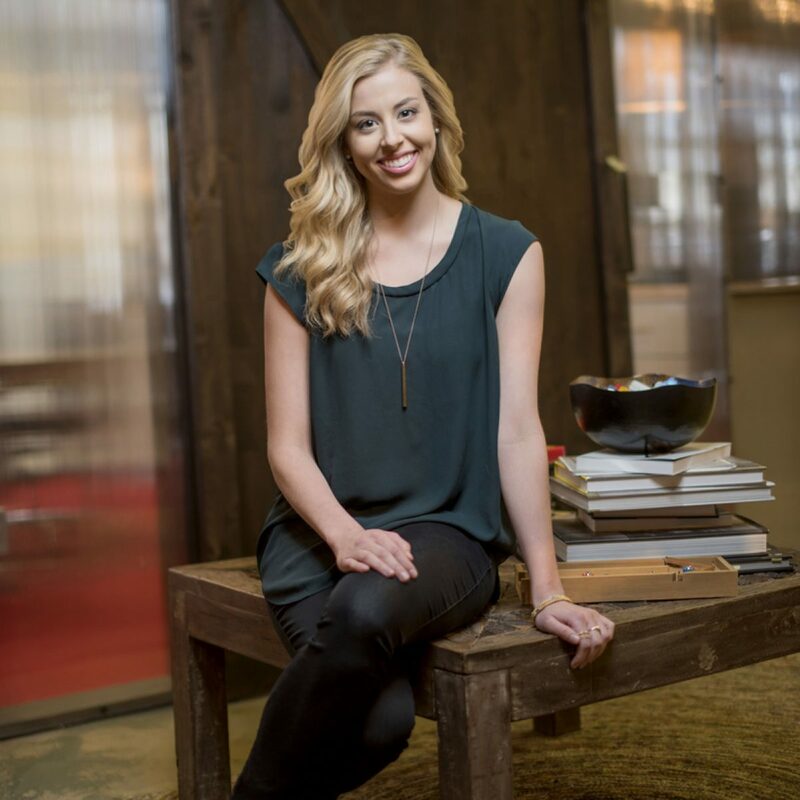 Managing an account in the top 5 of the Fortune 500, Emily has helped them make their brand a visible and viable part of events like the Super Bowl and the NBA All Star Game. 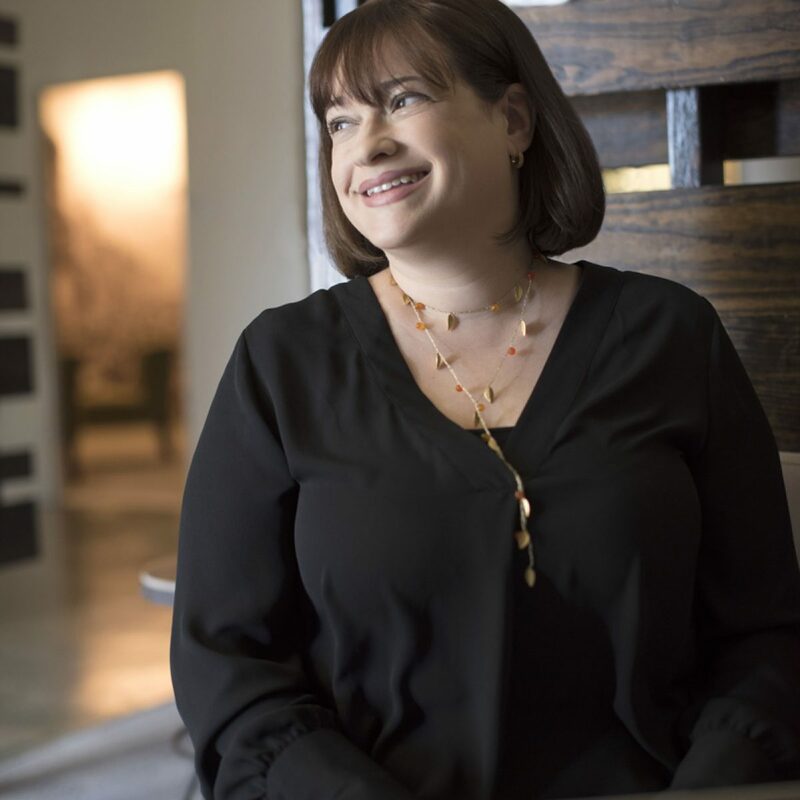 She also specializes in the food and beverage industry, managing accounts such as a global pâté and charcuterie company, a national barbecue brand and a local wine and food festival. A Loyola University New Orleans graduate, Emily divides her time between the home office and our location in Nashville, Tennessee. 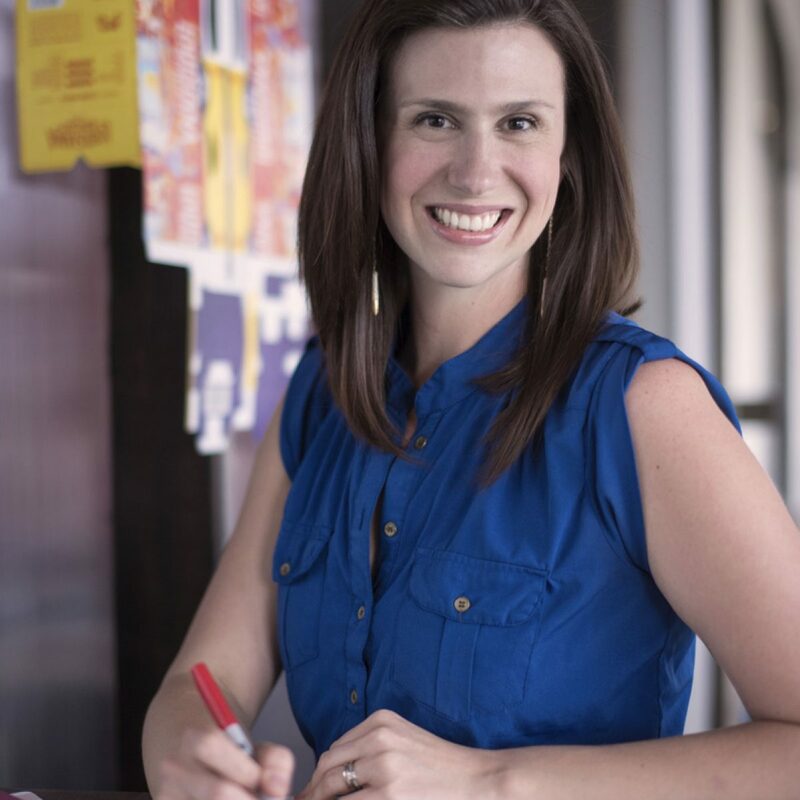 Katie is passionate about solving challenges for our clients, creating vibrant designs full of energy and fun. She contributes her unique perspective to deliver simple, inspired solutions to complex communications challenges. Katie’s also passionate about pottery, custom wearable Mardi Gras creations and paintings of her beloved pit bull pound puppies. Bridging the gap between technical details and the creative process is Laura’s specialty. She brings both agency and freelance experience to the team and loves being part of a strong, collaborative design effort. Laura was an all-state musician in high school and enjoys watching her daughter’s musical talent develop. 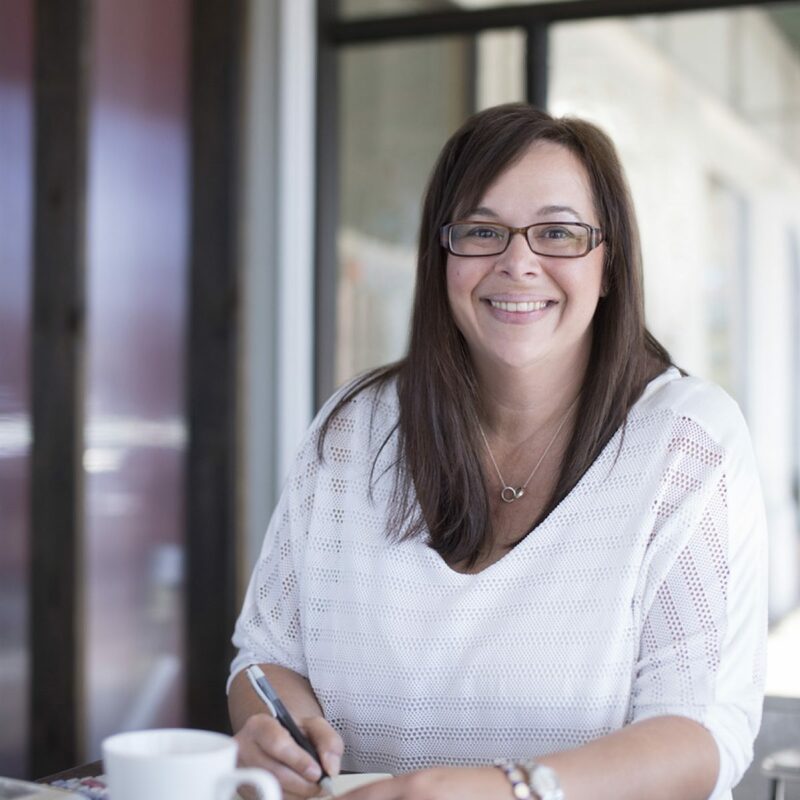 Laurie knows that digital media isn’t just about getting views, it’s getting the right people to notice you with the right message at the right moment. Our digital team knows how to reach consumers in the most relevant environments for our clients. Laurie enjoys keeping up with the ever-changing world of digital and also serves as the office birthday party guru; if you want cake, be nice to Laurie. Matt knows that a good art director is open to the influence, inspiration and the experience of the team, while maintaining a clear vision of delivering a message that speaks directly to the brand. 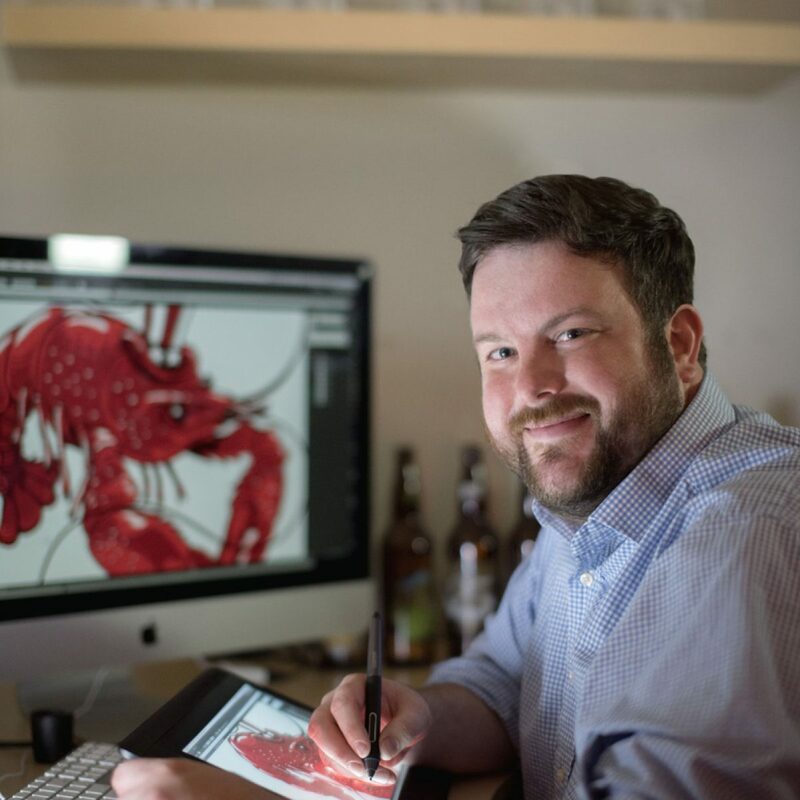 An illustrator at heart and a designer by trade, Matt is always open to finding new ways to create. He loves working with his hands to make works of art in wood. Visit our office and the first person you’ll probably meet is Melissa. 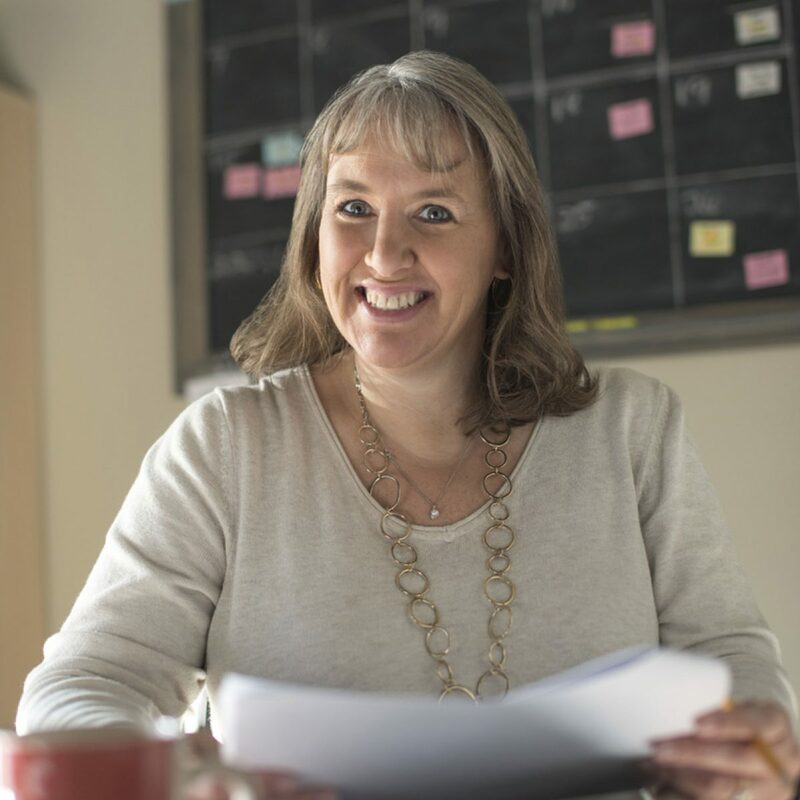 Although holding the financial reins of the agency is her specialty, she’s also the pivot point for the people, places and things that keep the office efficient, happy and fully caffeinated. Melissa’s cheery outlook is a contrast to her encyclopedic knowledge of classic horror movies. 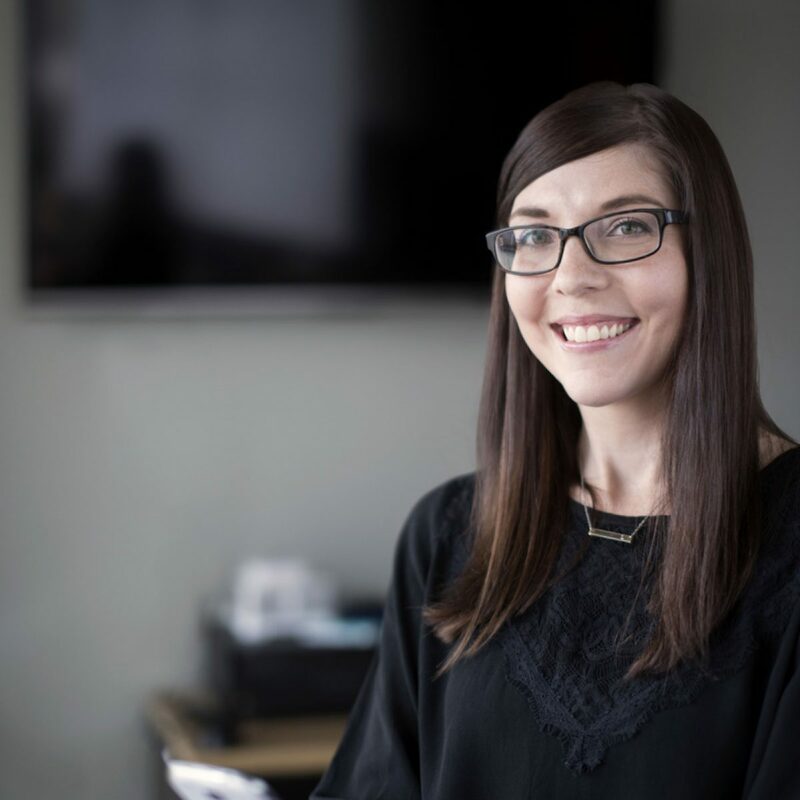 Meredith has the uncanny ability to accomplish the impossible, with a smile on her face, and that makes her a valuable resource to clients and co-workers alike. From client meetings to budget spreadsheets or casting commercials, Meredith loves seeing a project through from start to finish. Meredith is also our resident dog whisperer. Chances are good you’ll find a dog dozing on her office floor. 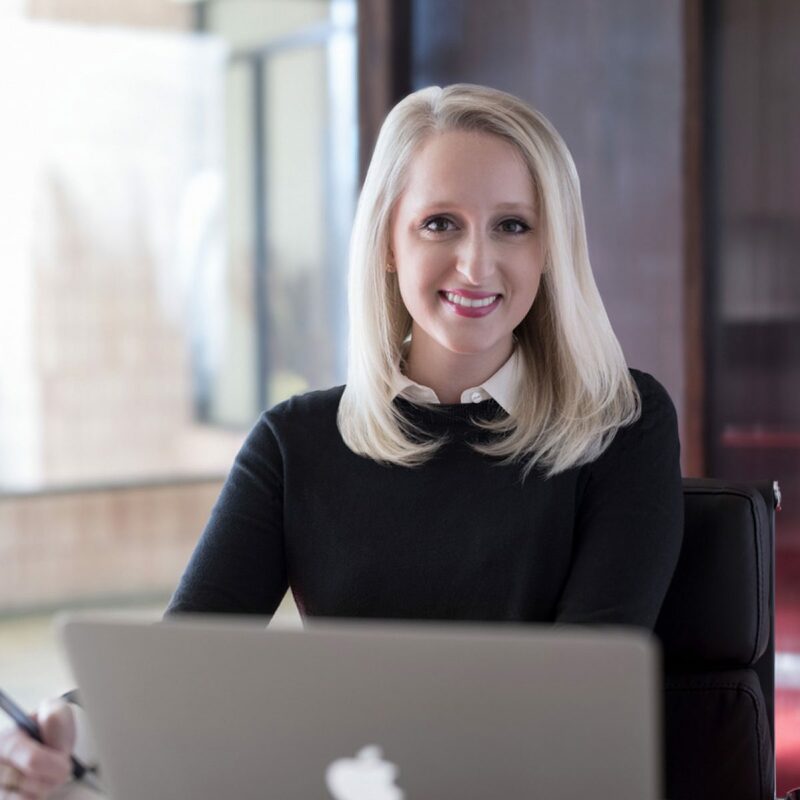 With a strong background in public and community relations, Morgan understands what it takes to develop and implement effective, impactful strategic plans to move our clients’ communications and business priorities forward. 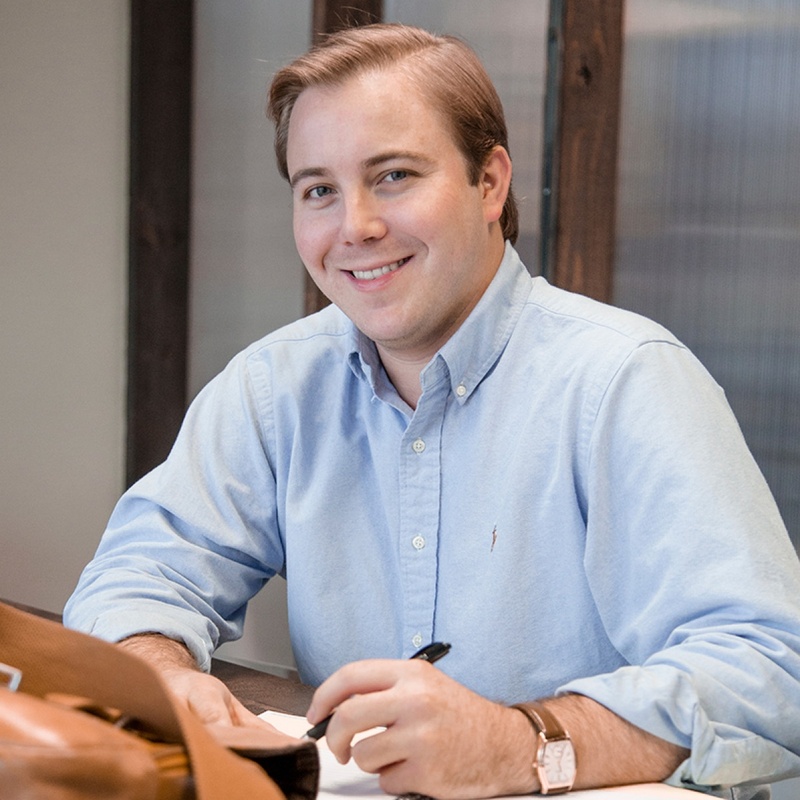 As Account Leader for Innovative Politics, Morgan uses his previous experiences working with clients in the oil and gas, commercial banking and criminal justice industries to rally the team to craft strategies that deliver results and elevate public awareness and perception for our clients. A native of Louisiana, Morgan enjoys all the Sportsman’s Paradise has to offer, particularly hunting and fishing. Morgan’s true passion, however, lies with his alma mater LSU and its football team. 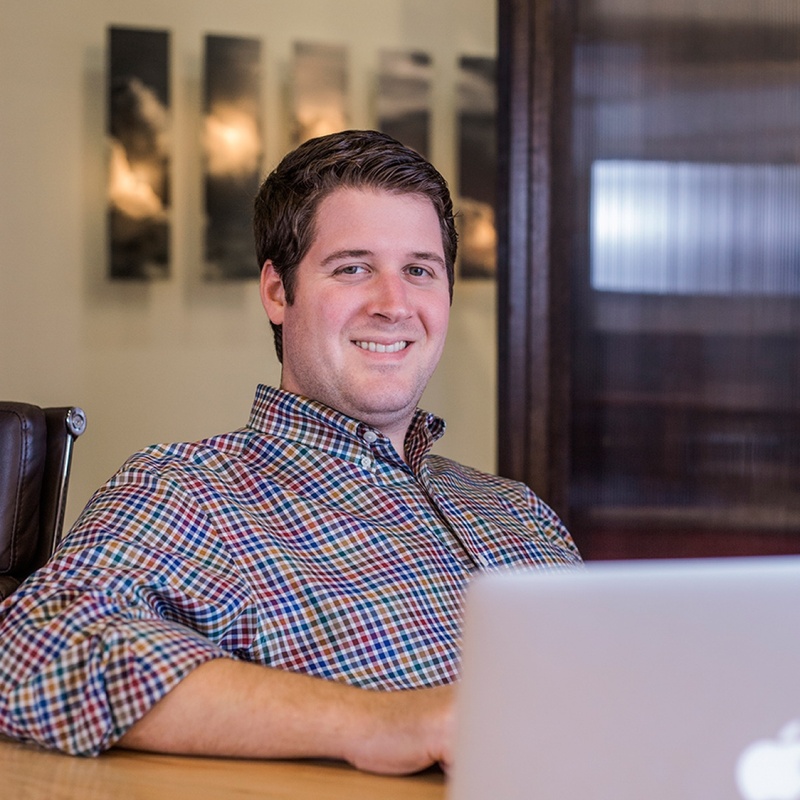 Steve loves turning ideas into products and elegant, scalable solutions. 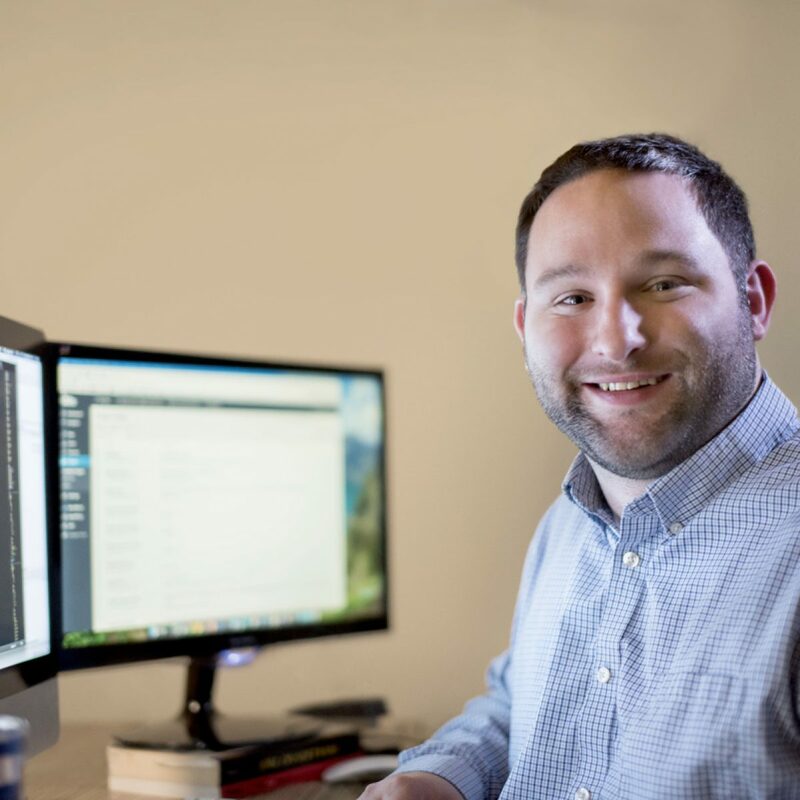 Steve’s work sets our sites and apps apart from those that simply look good. Research and strategic planning ensures that what we build is carefully crafted to succeed. Outside the virtual world, Steve enjoys crafting things out of wood and is a fan of all sports teams based in Pittsburgh, Pa.